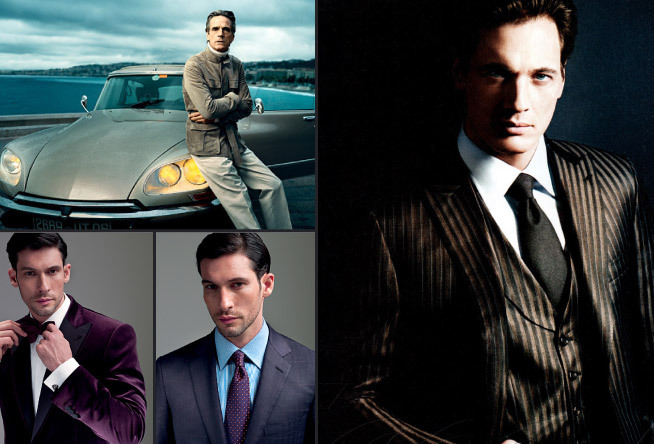 Brioni is universally recognized as the most prestigious luxury brand in the men’s fashion world. Each Brioni item is fashioned as a single, unique piece. Each detail is carefully studied, following a ritual inherited over the years, passed from generation to generation. 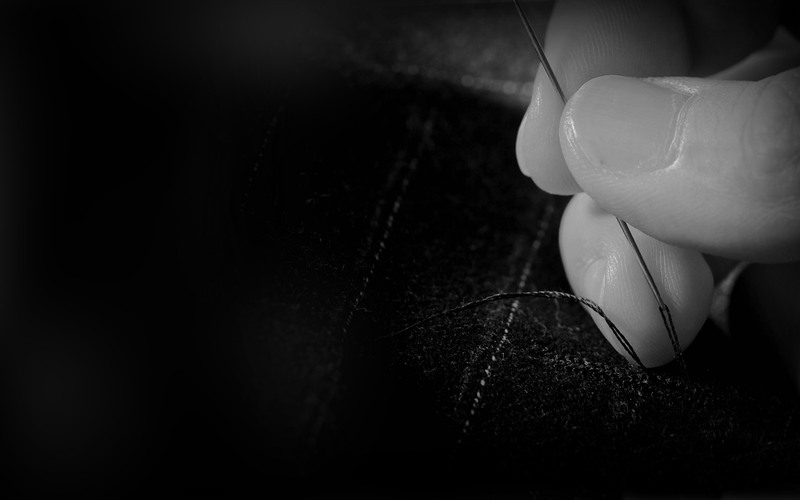 Brioni is the very essence of made-to-measure garments; made out of 25,000 different proceedings, each item requires 18 working hours for a cut and a customized style. 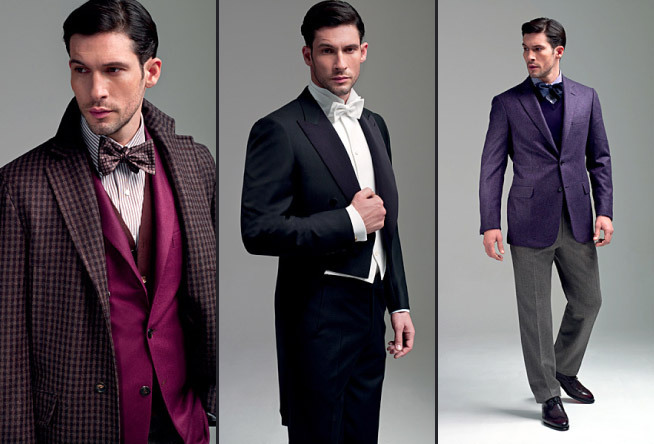 At Brioni, each garment is unique and is like you!